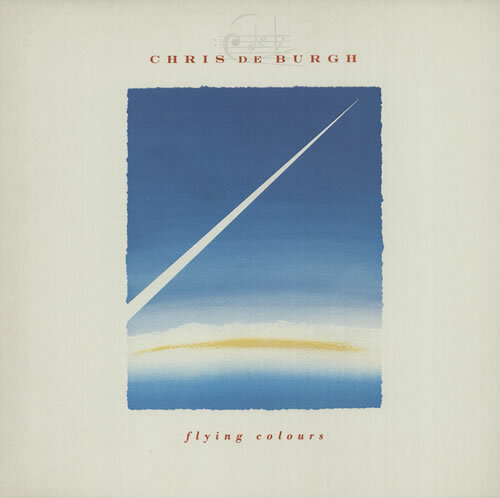 CHRIS DE BURGH Flying Colours (1988 UK 12-track LP, featuring the hit single Missing You, complete with illustrated lyric inner, picture sleeve. The sleeve shows just the lightest shelfwear and the vinyl remains near 'as new' & looks barely touched AMA5224). or visit our Chris De Burgh image gallery.